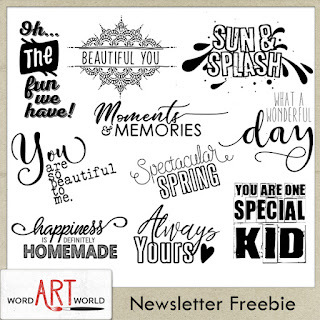 Word Art World: Free May 2018 Word Art Pack + 50% OFF Sale! 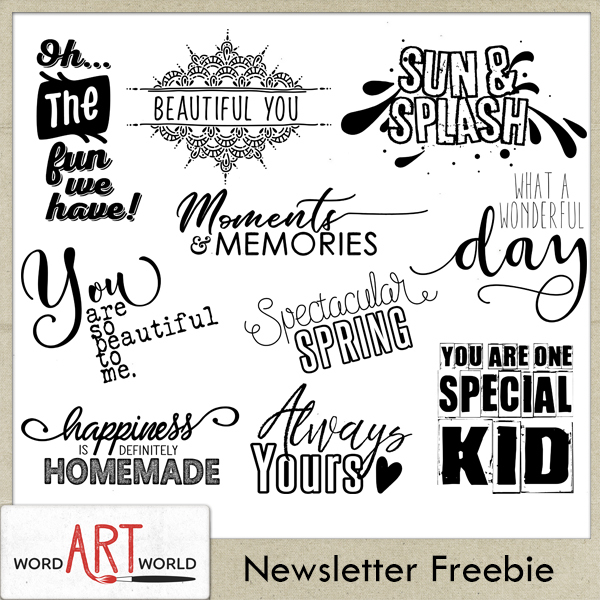 Free May 2018 Word Art Pack + 50% OFF Sale! 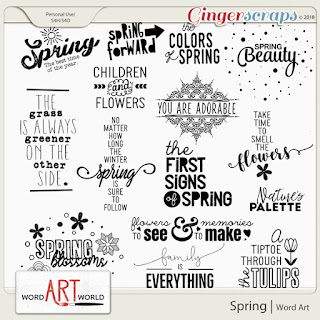 and full digital scrapbooking page kits for as low as $2.00! 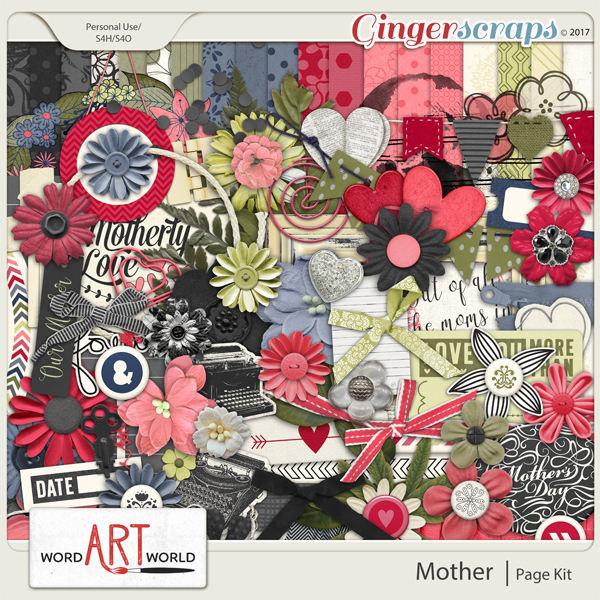 These two products are only $2.00 in my store at GingerScraps! 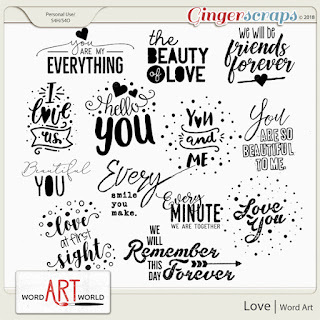 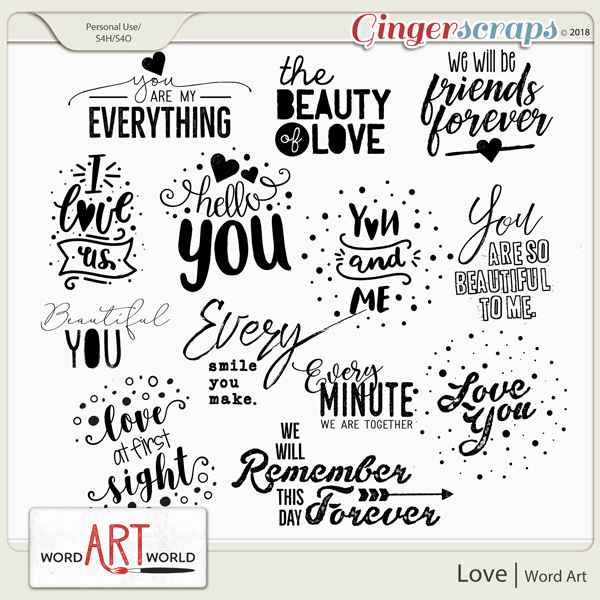 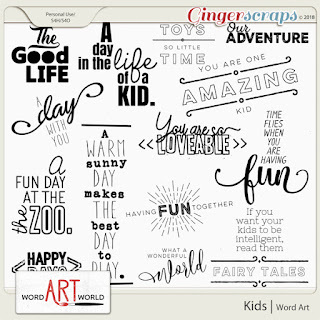 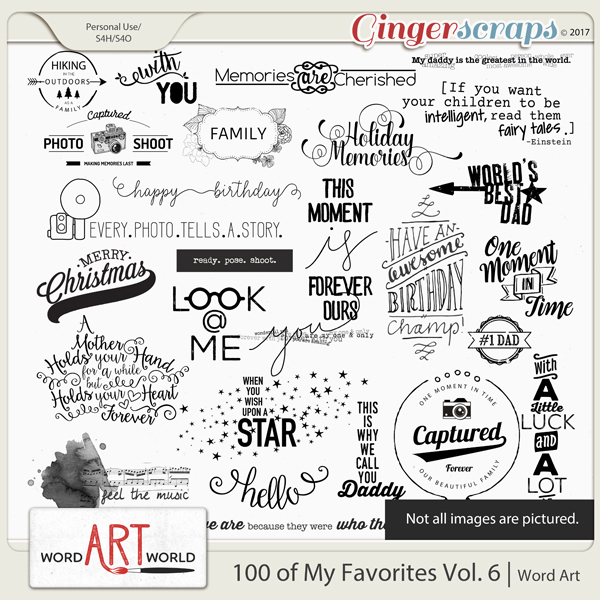 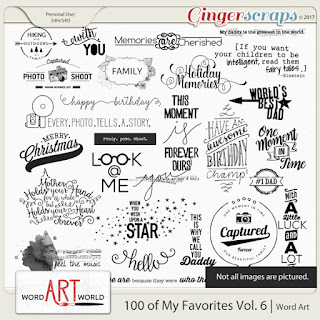 Grab 100 of some of my most favorite word art designs all in one easy download. 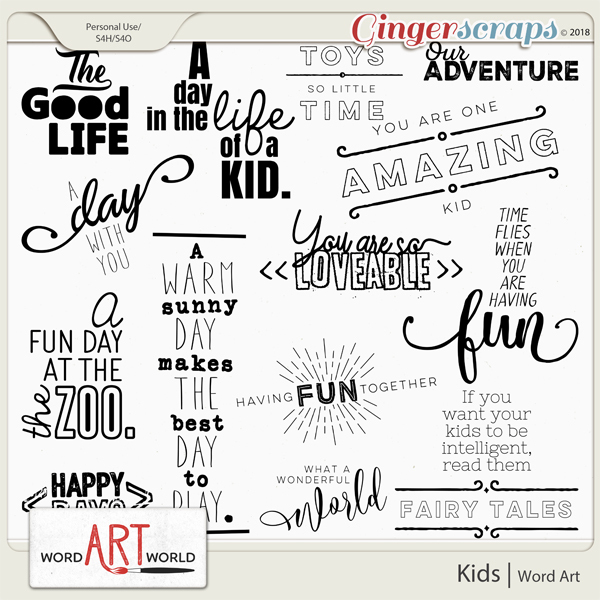 And, the best part, is you can grab them for just $2 today only! 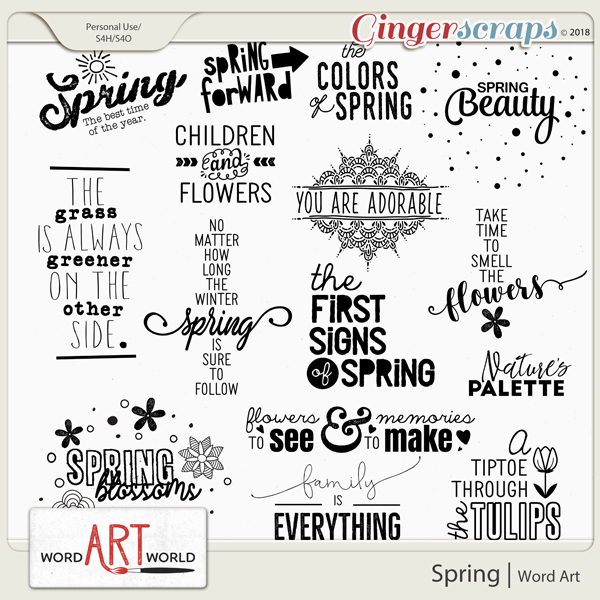 And, with Mother's Day just around the corner, you can use this lovely kit filled with coordinating papers, a beautiful assortment of embellishments and of course some elegant word art!